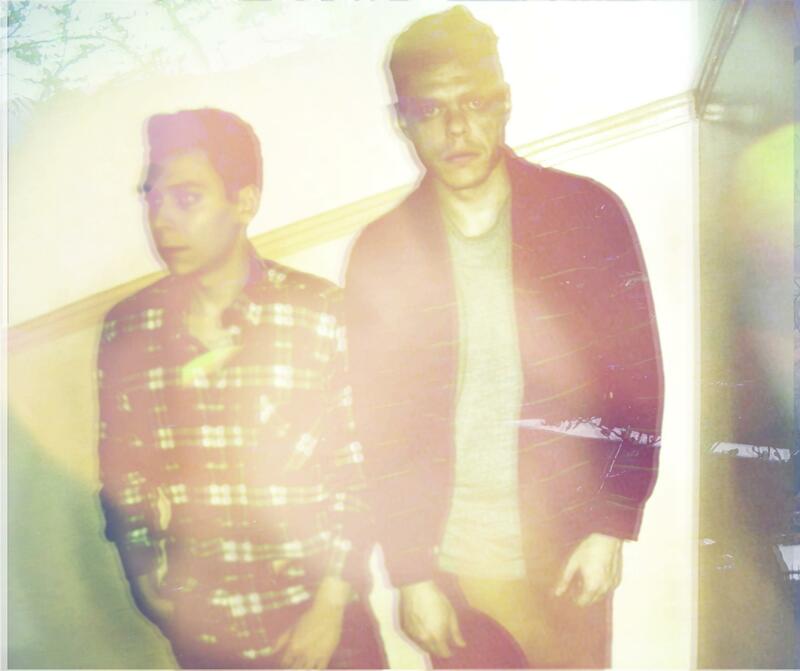 Greek electronica duo Tendts’ new ep entitled ‘You Are Me’ is out now via Logarithm records. Listen to the it below and grab one of the ltd cassettes & help them have a hot earthly meal. You are me, you are all cosmic swimmers, a new era, a breeze, come along. You are me, we are all cosmic swimmers. 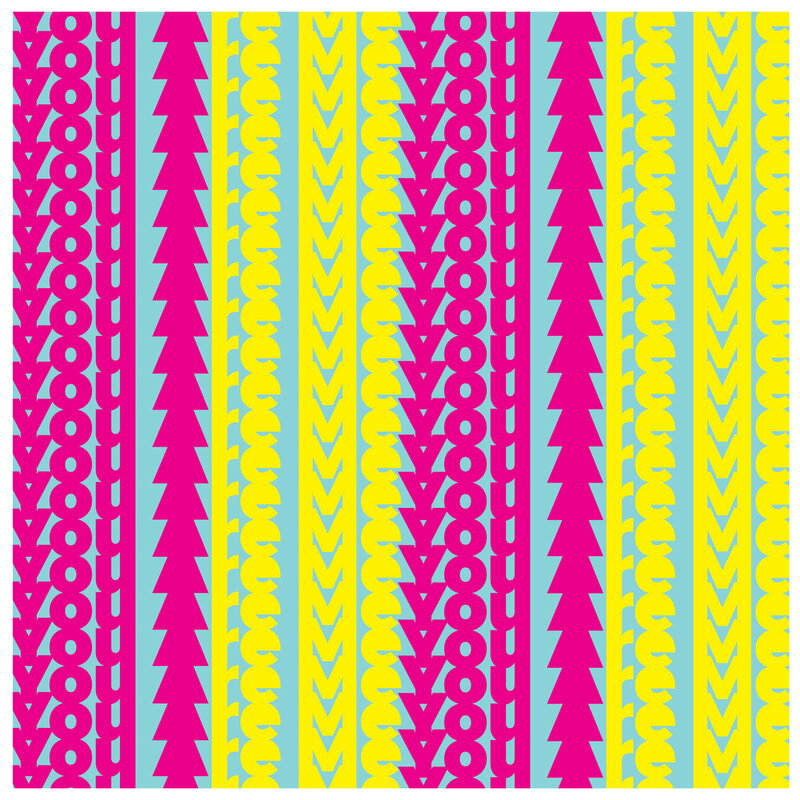 Greek electronica duo (two brothers makin’ music that you can dance to, or not) Tendts are ‘zooo’ happy to let us know they have a new EP coming out on February via Logarithm entitled ‘You Are Me’. Above is the title track! Taken from our new EP ‘It’s Everywhere’, out now on Lower Parts Records. 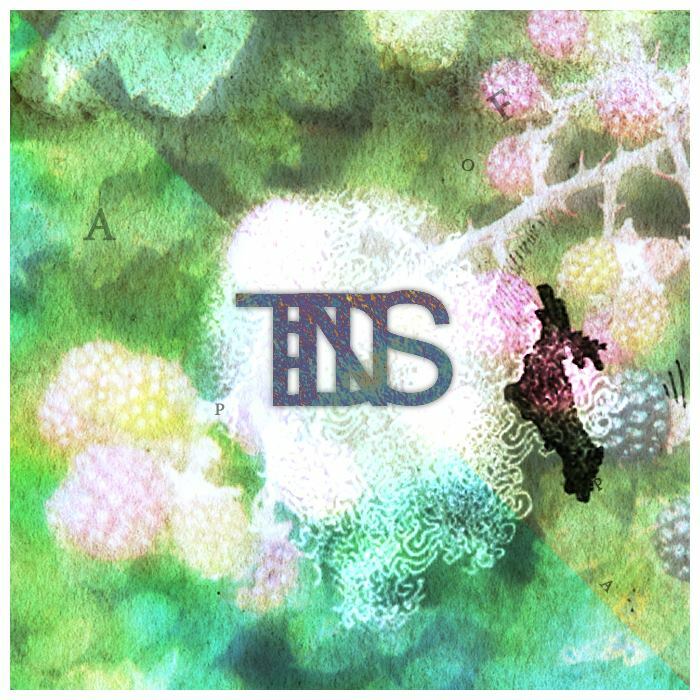 TENDTS‘ ‘Nora Roth’ is taken from “3431 Years”, out this Friday by Nutty Wombat Records! Limited edition blue tapes with one side printing & remixes from Athens finest Kid Flicks and bonebrokk. It smells of sand and careless thoughts. The glow of the stars in the air, the light breeze that swept her hair. The promises you never kept, your eyes as you watched the Sun set. 1. Two brothers in a room. Their only link to reality, the view from a window; a reality distorted by a rusty, dusty tent. Greek electronica duo Tendts (aka brothers Fotis and Christos Papadakis) unveiled the first track from their highly anticipated debut album ‘Cheap Poetry’. It is called “Our Sun”, an exciting dreamy/melancholic/uptempo imaginary soundtrack to their/our summer childhood vacations. 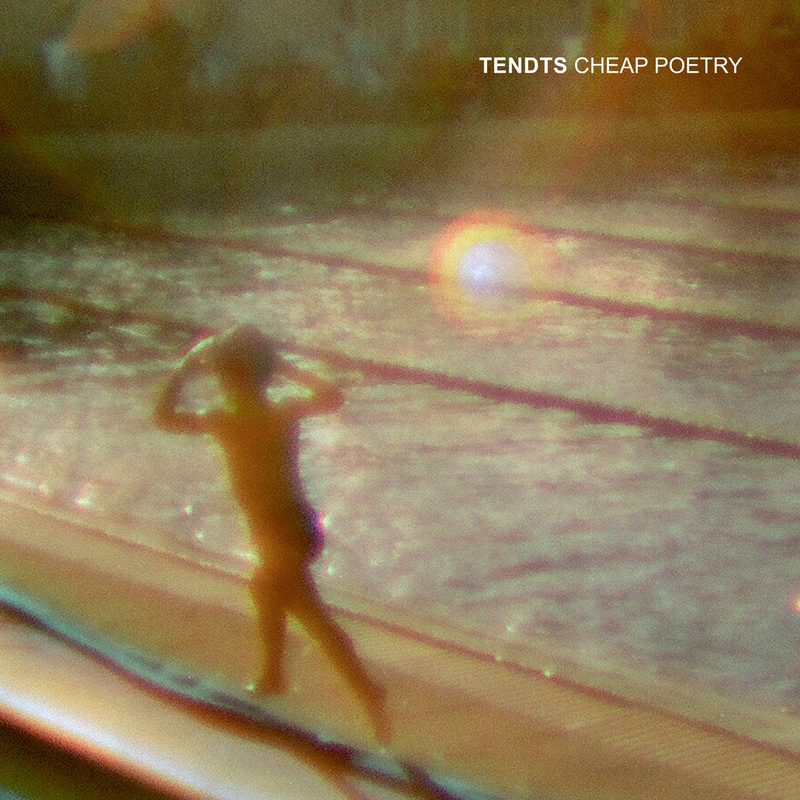 Tendts’ Cheap Poetry LP is set to drop via Thessaloniki-based FWF Records on September 4th. Pre-order here. Stay tuned for more soon. Bordeleau is a collaborative initiative of creative professionals, who work independently and together, as a unique creative community. Apart from the bar, the co-op includes the bdl design factory (workshop & showroom) and two creative offices (graphic designers monoscopic and moving & still photography studio senselens). Most of the space and furniture are designed and built in-house, while the cocktail menu mostly includes signature cocktails, mixed by Larry White, member of bordeleau’s team and resident mixologist extraordinaire. Tendts’s Accept Failure As Part Of The Process LP is still available on their Bandcamp page.